You’re here to work hard. We’re here to help you play hard. 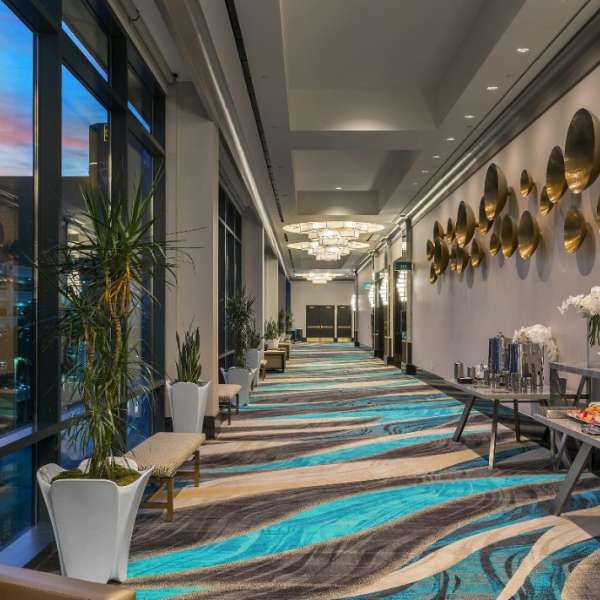 MGM Grand has over 850,000 square feet of flexible meeting space, award-winning technical and catering services, plus all of the dining, entertainment, and nightlife you need to make this a business trip to remember. 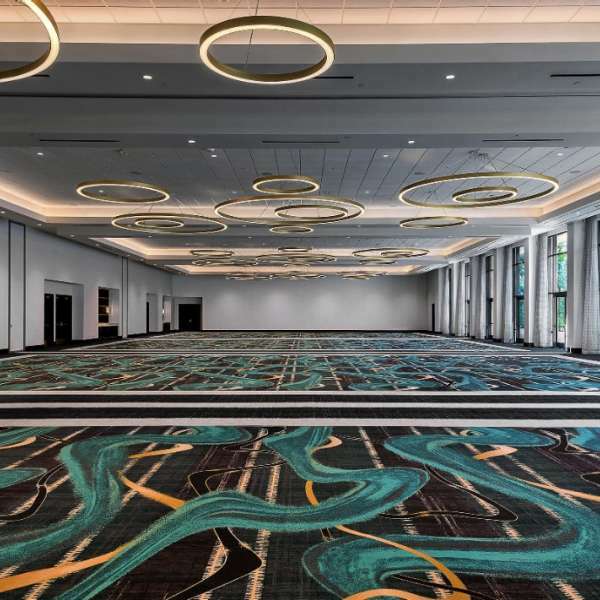 At more than 380,000 square feet, our Conference Center is the finest facility of its kind and can accommodate everything from intimate meetings to vast exhibitions. Our event staff has received multiple awards for attention to detail and unsurpassed customer service. 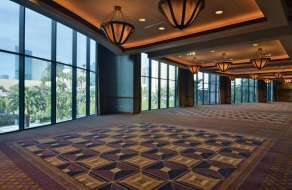 The Marquee Ballroom offers large conferences an added level of flexibility. 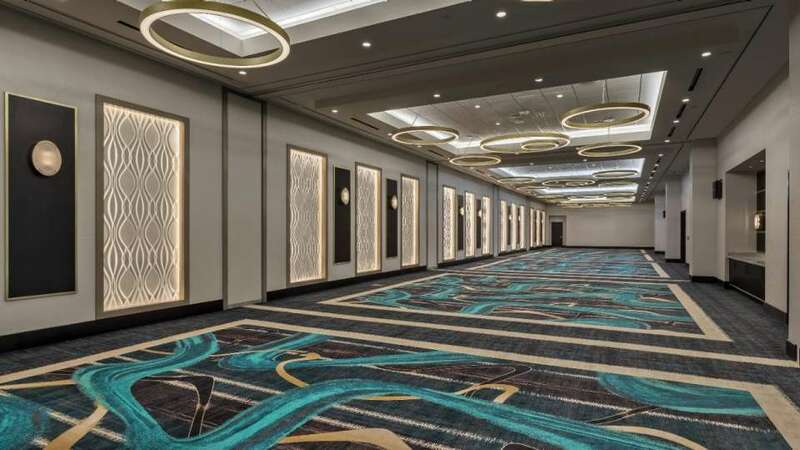 With up to 90,000 square feet of fully customizable pillar-less space, our Marquee Ballroom can accommodate large banquets, receptions and tradeshows, and has access to our top-notch business, technical and catering services. 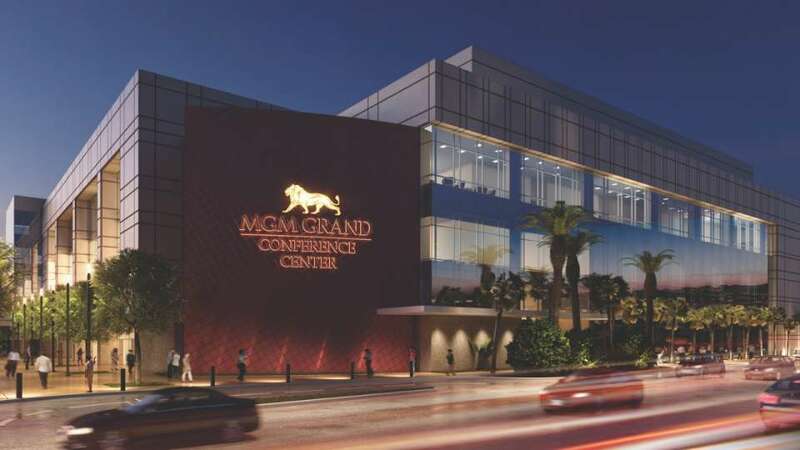 The Studio Ballroom is centrally located and is close to the MGM Grand’s shops and restaurants. 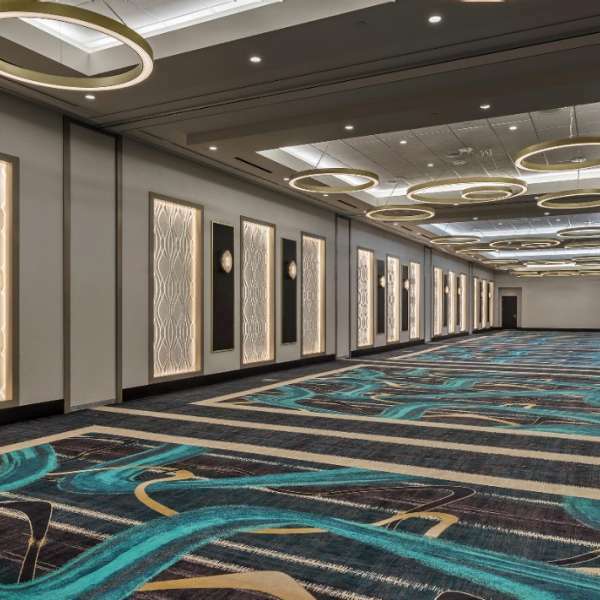 At 10,000 square feet, this multi-functional space is the ideal location for meetings and receptions for up to 900 guests. The Grand Garden Arena plays host to stars and VIPs alike. 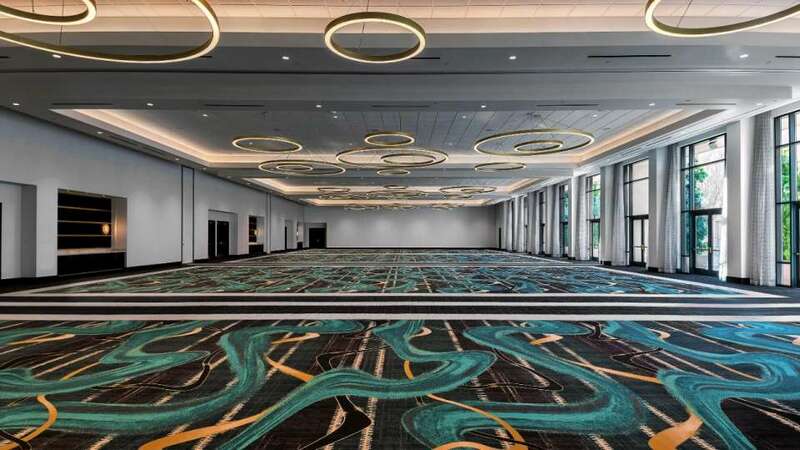 This 100,000-square-foot multifunctional facility can seat up to 17,000 guests and has the added ability to transform into an elegant dinner ceremony or spacious exhibit hall. Unlike anything you’ve ever experienced. The hottest new concept on the Las Vegas scene. A four-level entertainment venue with interactive golf games and balls that score themselves, Topgolf is unlike anything you’ve ever experienced. Home to world-famous DJs Calvin Harris, Tiësto and Steve Aoki, Hakkasan is one of the most exciting and successful nightlife/restaurant experiences ever conceived. 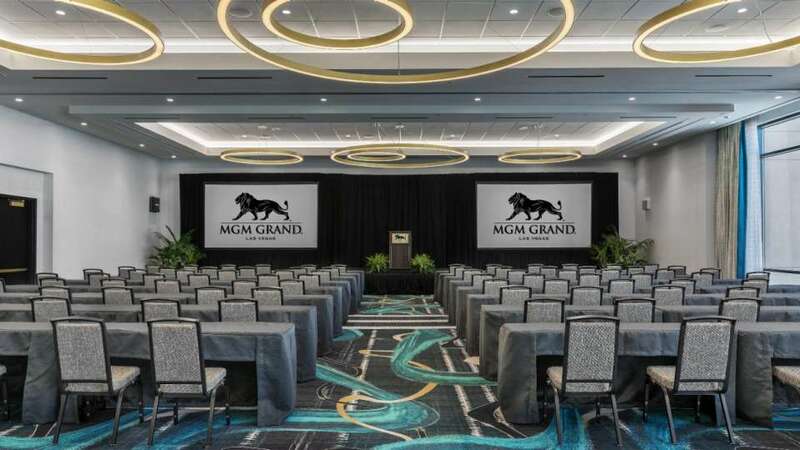 Here are some quick references that you can use for all your meeting needs here at MGM Grand. Click the link to download. 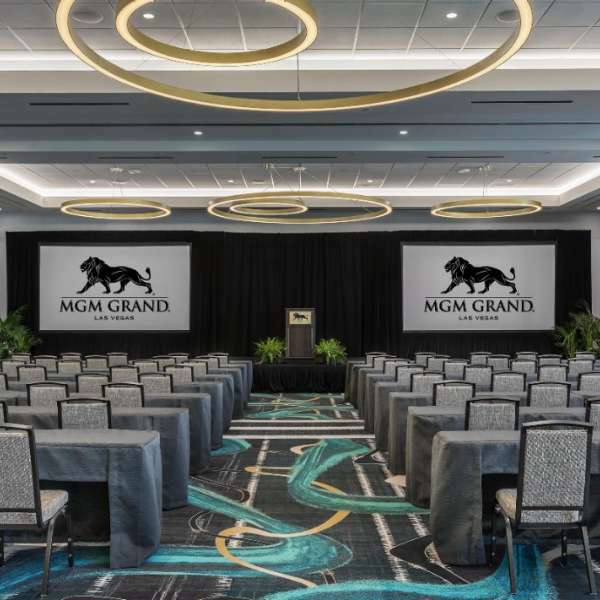 From small gatherings to large conventions, MGM Grand provides the outstanding facilities and impeccable service you desire to make your event unforgettable. 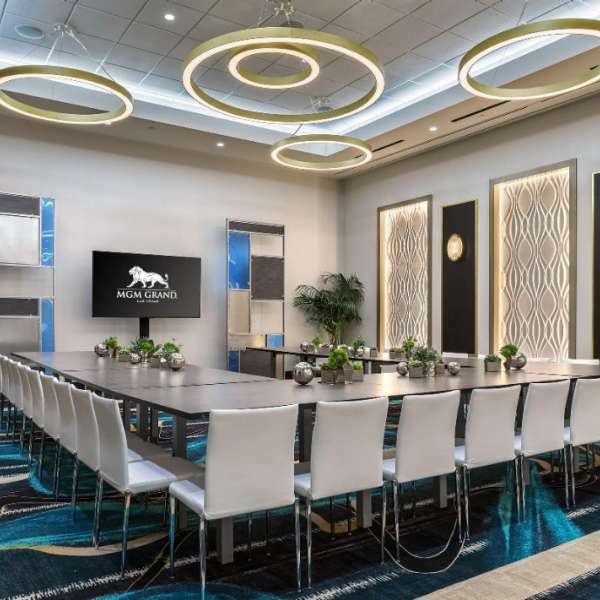 We have over 850,000 square feet of flexible meeting space that can easily adapt to the specific needs of any size and type of group. No matter the size of your group, we have the staff, facilities and reference guides you’ll need to plan a successful event. 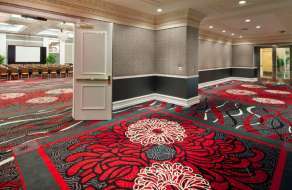 Start by checking out some of our online guides and tools, or feel free to contact our knowledgeable, award-winning staff of Certified Meeting Professionals. When business takes precedence, our FedEx Office locations will help you get the job done. Whether you need to mail a package, make a copy, send a fax or even rent a laptop, our professional and courteous staff is ready to help. 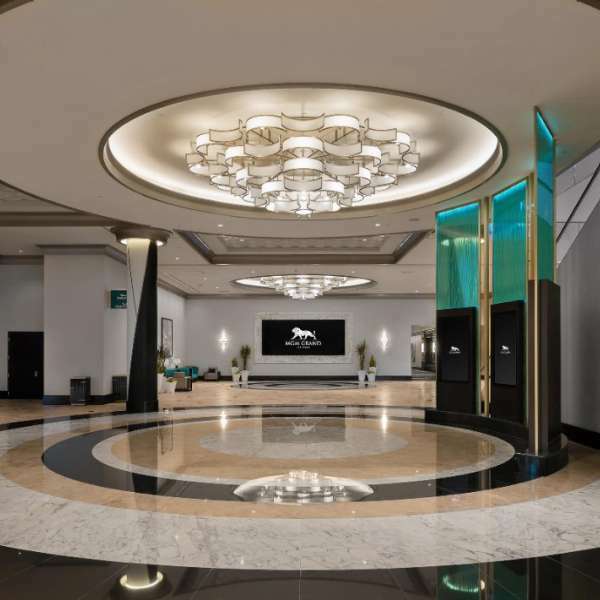 MGM Grand is also a proud recipient of the prestigious "5 Green Keys" for green meetings. 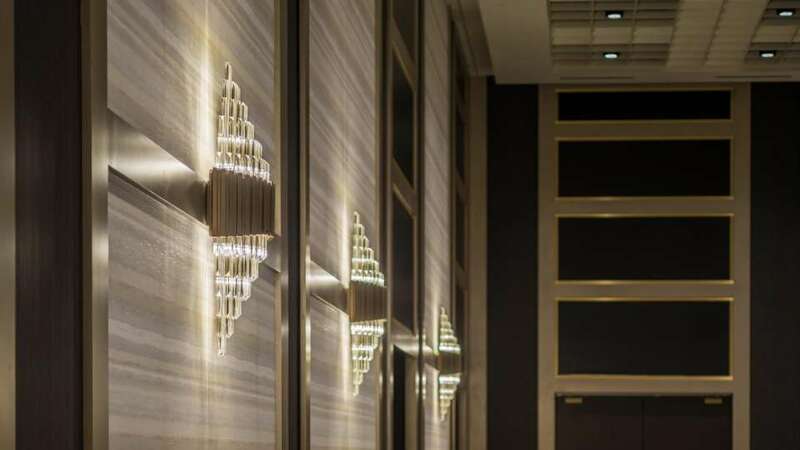 The designation of 5 keys is awarded to hotels that exemplify the highest standards of environmental and social responsibility in relation to their meeting and convention facilities. 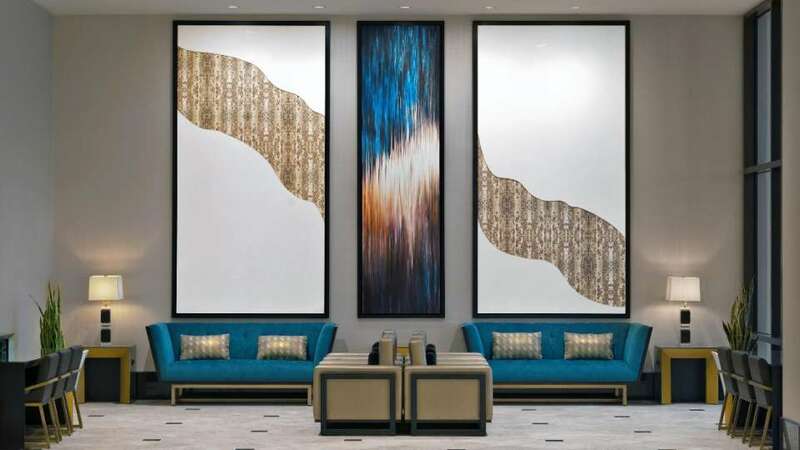 MGM Grand is among an elite group of only six hotels in North America to receive this designation. 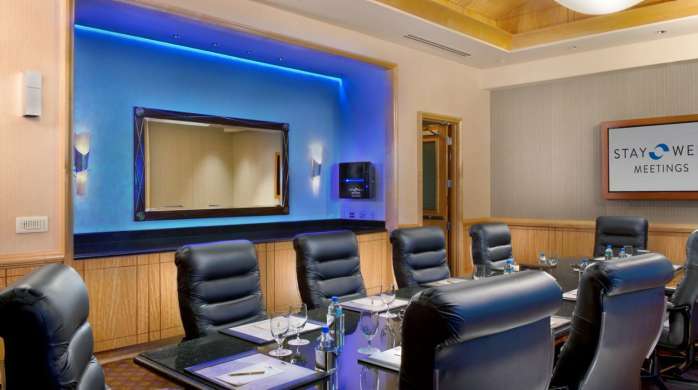 Stay Well Meetings are the world's first ever wellness meetings experience. 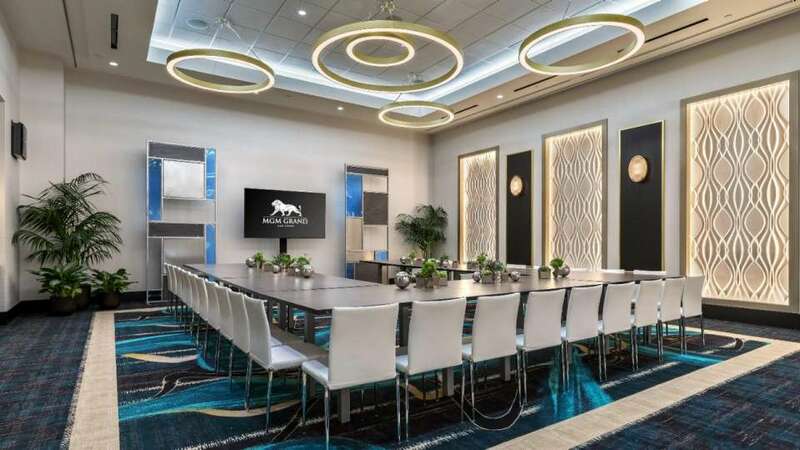 Based on input from Deepak Chopra and using state-of-the-art designs from Delos, Stay Well Meetings provide a healthy environment that helps increase the energy, focus and productivity of attendees. 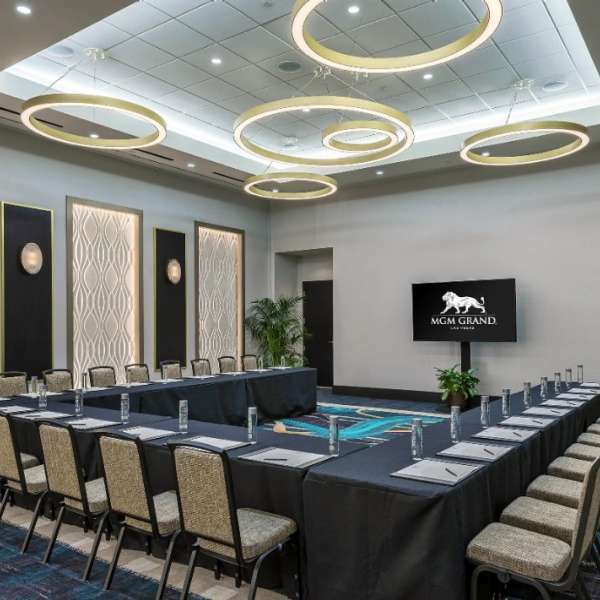 MGM Meeting Rewards is an on-line reward points program earned by groups that bring their group business to any of our MGM Resort International properties. Have the night of a lifetime before you say “I Do.” We can create your entire experience including VIP entry and table reservations at the city’s hottest nightlife and daylife destinations, dinner reservations at the most popular restaurants, and show and sporting event reservations. Play the game. And the city. We’ll get you preferred tee times at the best courses in Vegas and make full tournament arrangements for you – from food and beverage to closest-to-the-tee to longest drive competitions. 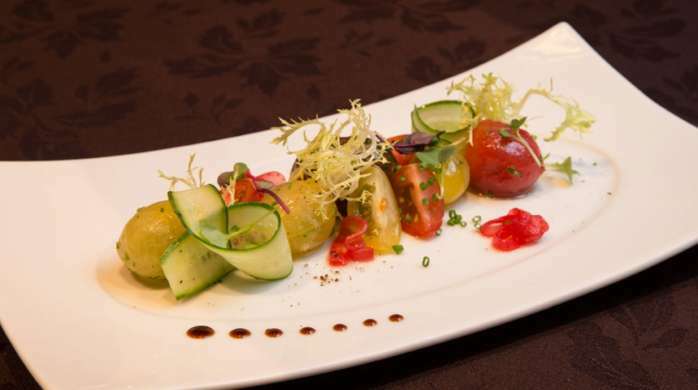 And when you return from your round, we’ll make sure you have a table at one of the city’s premier restaurants. You take care of falling in love. We’ll take care of the rest. Experience the heights of elegance and service as you prepare for the most exciting and romantic day of your life. From flowers and music to the cake and photographs, you can rest assured that every aspect of your wedding day will be a reflection of your unique taste and personality. 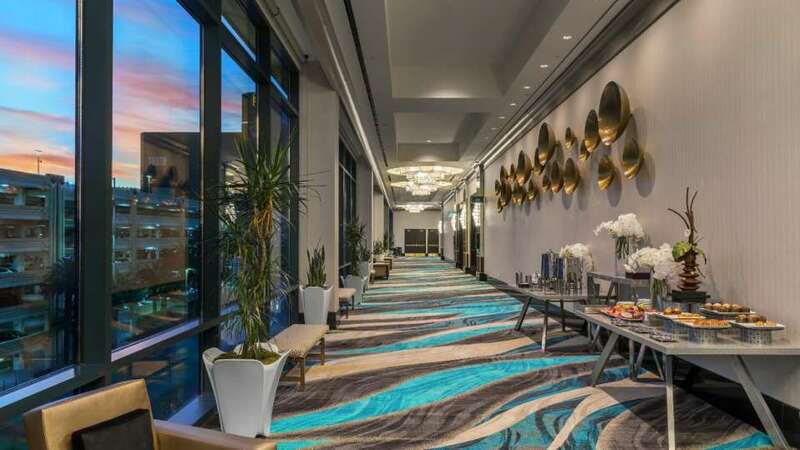 No matter what your group finds entertaining, we offer all kinds of ways to connect you with the best of Las Vegas. 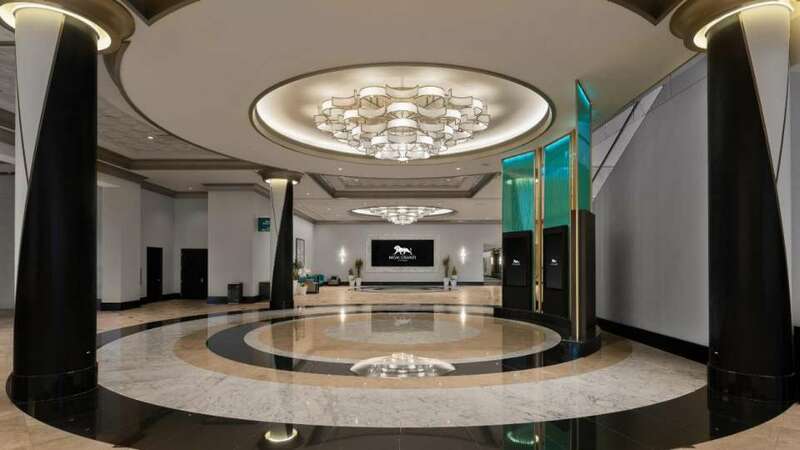 That means reservations at shows and restaurants, VIP access and tables at daylife and nightlife destinations, spa and salon reservations, transportation to and from all the hotspots, and more. 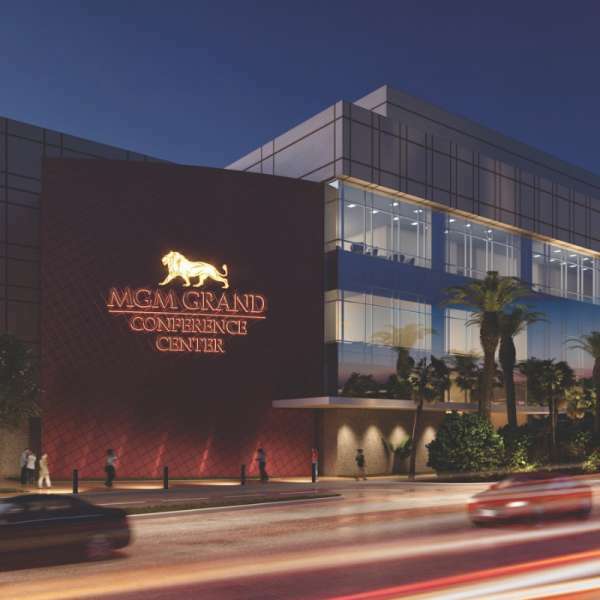 A rendering of new MGM Grand Conference Center at night. Conference Center Interior at MGM Grand Las Vegas. Conference Center at MGM Grand Las Vegas window and hallway with catering. The main lobby inside MGM Grand Las Vegas Conference Center. 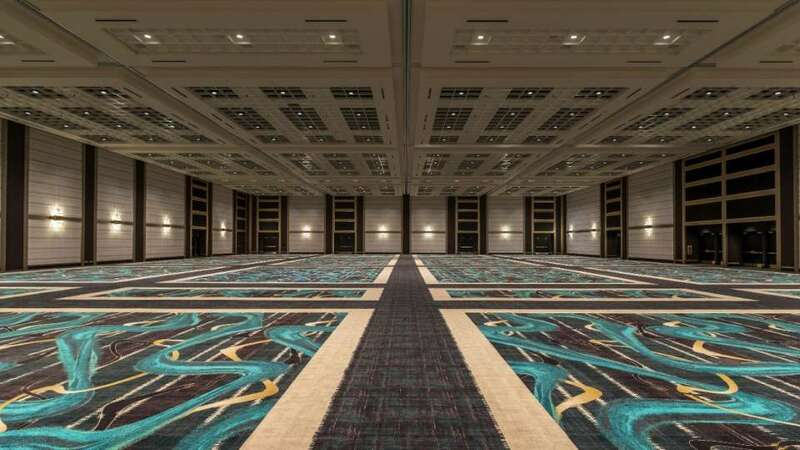 Inside the MGM Grand Las Vegas Conference Center ballroom. 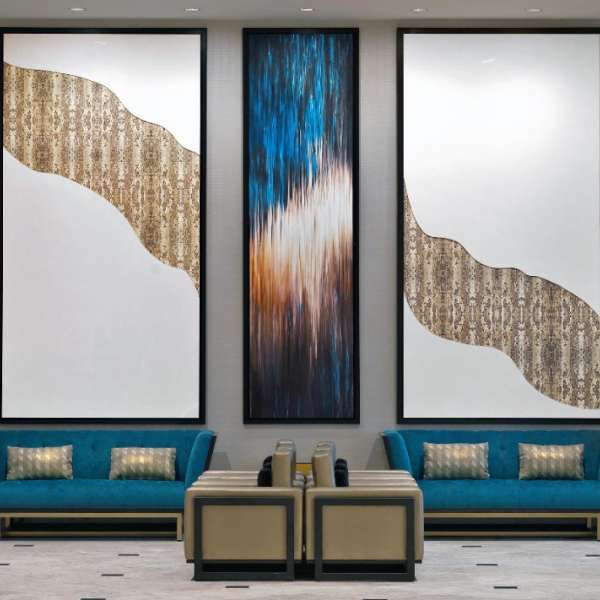 Wall art and furnishings inside MGM Grand Las Vegas Conference Center. 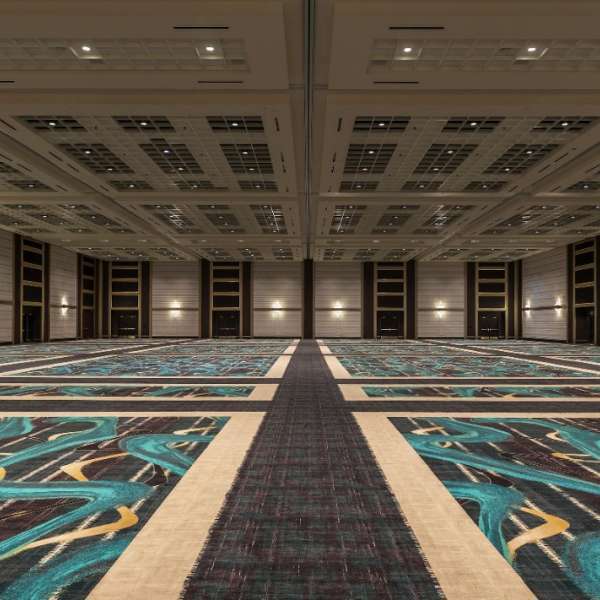 Large open ballroom inside MGM Grand Las Vegas Conference Center. 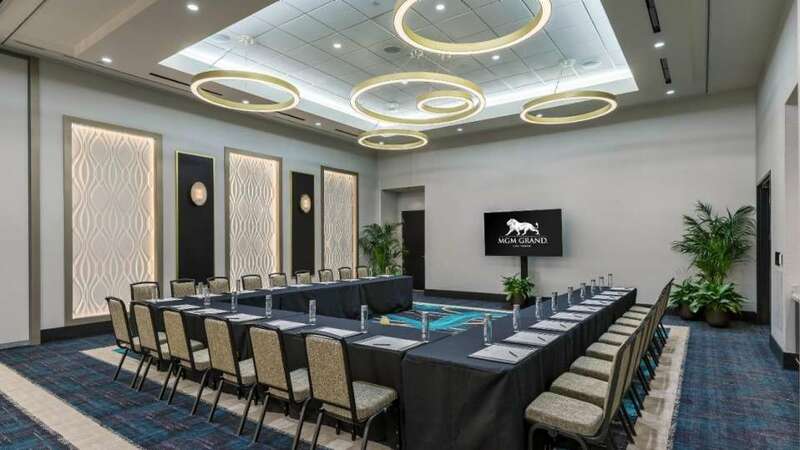 Intimate meeting space at MGM Grand Las Vegas Conference Center. 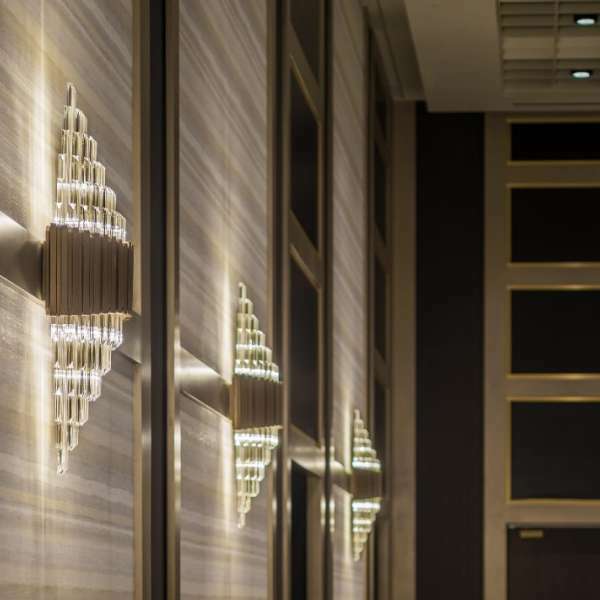 Light décor and wall design at MGM Grand Las Vegas Conference Center. 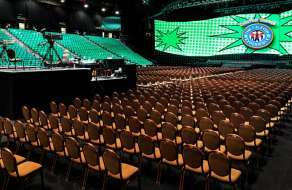 Large, formal meeting space inside MGM Grand Las Vegas Conference Center.